Home NEWS Proudly announcing MEP BAKU! Located on the historic Silk Road and the breezy shores of the Caspian Sea, Baku has emerged as a safe, modern yet cultural destination for travelers in the recent years. Recent half decade saw the rise of luxury hotels such as Four Seasons, JW Marriott and Fairmont into the city, new museums such as Zaha Hadid’s Cultural Center and Carpet Museum as well as a brand new Convention Center which has opened in late 2017. Now in its 3rd year, Formula 1 (which takes place within the city like Monaco and Singapore) is re-shaping the hospitality culture of the city. 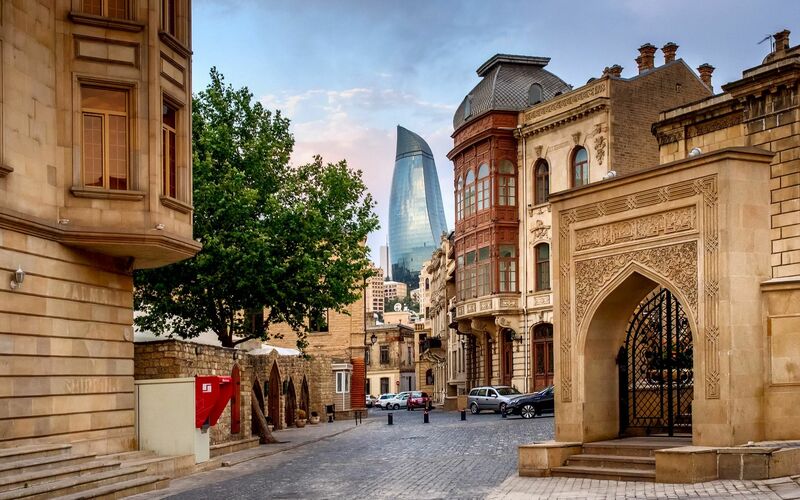 With UNESCO World Heritage Old Citadel going through culturally respectful renovations and the modern business & shopping districts alight with international travelers – Baku is an easily navigable and attractive city, ideal for MICE Business. Azerbaijan’s common cultural heritage with Turkey, which sees two nations share a language and even banks, make it a natural destination for MEP. After extensive learning trips, procurement and training periods, MEP is confident that it will serve this destination with the same ease & excellence it serves its home country. The hospitable and excited nature of Azeris together with MEP’s professionalism, profound knowledge about the MICE industry and dedication to perfection make a winning combination that is certain to put Baku in the map as a popular inbound destination.